You’ve seen the headlines: One lucky person from Chicopee, Massachusetts won three-quarters of a billion dollars in this week’s powerball lottery. What can she do with her money? She could buy all the seats—ALL THE SEATS—at the next two Superbowls. She could buy an archipelago of private islands. But, apparently, even with all that money she couldn’t buy better schools for New York City students from low-income homes. Why not? We all know the answer, but we just don’t like to talk about it. The New York Times reported today that New York’s 582-million dollar investment in its public schools has shown only meh results. Students at a couple of schools showed improvement on test scores, but overall the improvements don’t seem to match the size of the investment. We all know what works: Schools that are part of enthusiastic, involved communities of families, teachers, administrators, and politicians. 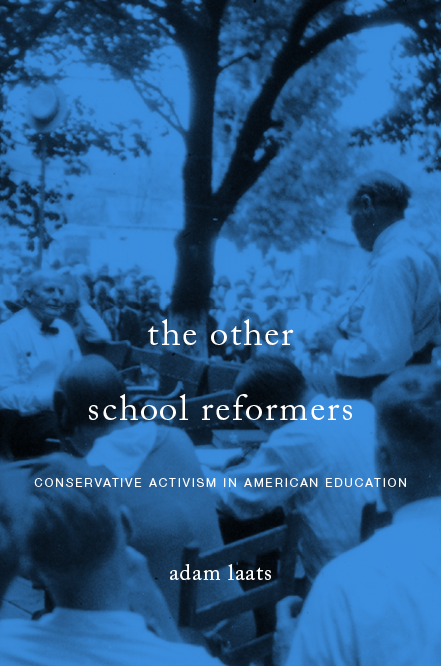 The problem comes when even the best-intentioned school reformers make the same error we’ve been making for centuries. If we want to improve educational outcomes, we can’t simply invest in academic interventions. And, to be fair, the program in NYC went beyond academics to provide health services for students. Nevertheless, with apologies to SAGLRROILYBYGTH who are sick of hearing it, we need to repeat the mantra: Schools can’t fix society, schools ARE society. As long as students are living at the bottom of the economic ladder, they—as a whole, not as individuals—will continue to fare far worse on measures of educational achievement. Why? Not because they lack talent or “grit,” but because they are carrying far heavier life burdens than students from more affluent families. Schools alone can’t level that playing field. No matter how much money we invest, we won’t be able to use academic interventions to solve the problems of poverty. Instead, we need to invest in schools as part of a broader investment in economic equality. It’s not a mystery, but the sheer political impossibility of doing such a wide-ranging social and economic reform plan leads us always back to the same conundrum. We put the money into schools because we don’t want to confront the depressing truth that our problems are bigger than we like to think. Is it just economics though? If we gave all the families in a city enough money to raise them above the poverty line, would school performance improve significantly by that fact alone? I’m just saying, it seems to me that it’s not just a matter of money but also of family and neighborhood culture. Even if they were given money, the parents might still be largely functionally illiterate and not particularly enthusiastic about school. Or is it your position that the lack of enthusiasm for school is primarily an effect of economic hardship and not much else? I don’t think enthusiasm about EDUCATION l is connected to income or wealth. I’m guessing the vast majority of people from every walk of life desperately want their children to be brought up “right.” We might disagree on what that “right” upbringing is, and I do agree that for some families, formal schooling doesn’t play a huge part in successful upbringing. What I’m talking about here, though, is that simple school-based academic interventions–things such as new reading programs, better classroom technology, or newer books–are never going to be able to fix social inequality on their own. Don’t get me wrong, I’m all for such programs, but I wince every time I hear a politician promise that he or she has made a major move to solve the problems of social inequality merely by investing in those school-based interventions. I feel like Canada and northern Europe is going to move on to stuff like this in the future, and the last American neoliberal academics will still be sagely casting doubt on it as a viable plan for the US because “it takes a village” or some such Clintonian tosh. Yes, it takes an impoverished village to just up and bootstrap itself. American public education makes more sense when you understand it has always worked perfectly as intended: very effective for education and social mobility where whites dominate the schools; very effective for subjugation of black and brown populations where they dominate the schools. Because they just don’t want to learn or care about their kids enough. I know you didn’t say I said this, but for the record I didn’t, say that poor communities need to up and bootstrap themselves. It just seems to me like it would take more than money.